With their comedic brotherly banter, impeccable harmonic expression, and widely varying influences, a Brothers Reed performance will have you reflecting on lost lives and lovers, laughing hysterically and leaving completely entertained. Touring as a guitar-duo, the group incorporates harmonica, percussion and keys into their live performances, soothing your soul with songs that are familiar yet original. 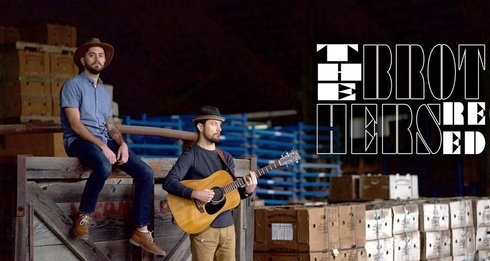 Whether they are finger picking their way through a lamentable ballad or bringing you around full-speed with a barn-burning bluegrass number, The Brothers Reed are masters of their craft.